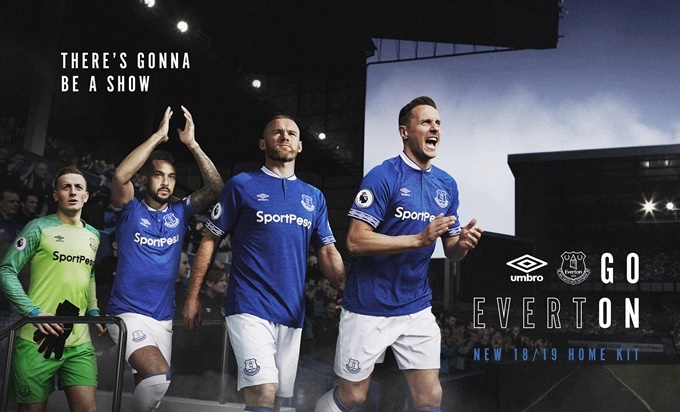 What with 2017/18 being a bit of a sullen write-off, Everton have furnished themselves with a brand new kit in the hope that next year will bring with it a hard reboot for the club. 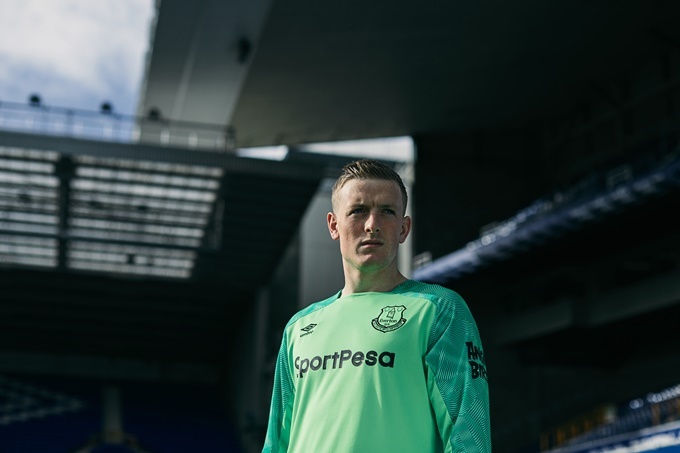 Umbro worked in close proximity with thousands of Toffees fans to create a “traditional” strip to their liking, which means a grand return for the brand’s iconic ‘diamond’ sleeve taping. 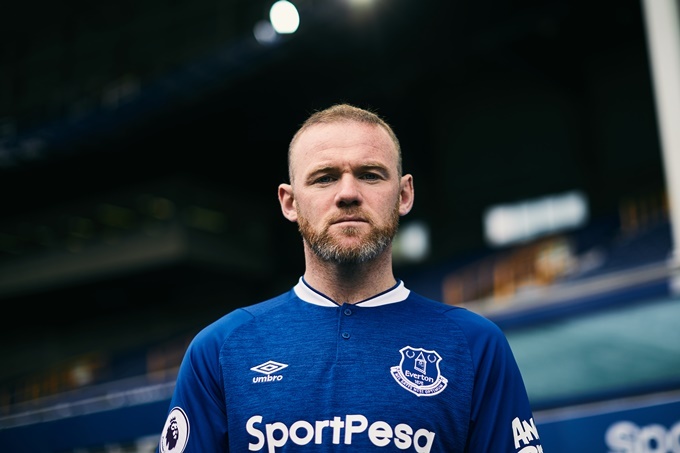 The home shirt itself features a ‘blue marl’ base, with retro-themed appointments, the classic club crest and a two-button collar placket just like in the good old days. Very nice – apart from the hideous Angry Birds logo, obviously. 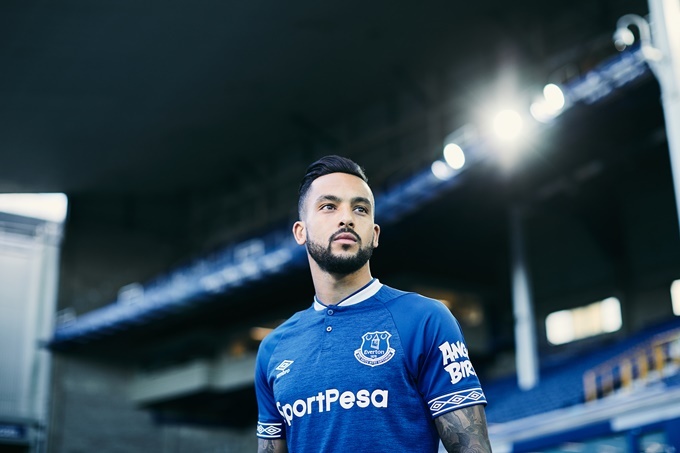 Really like the sleeves on Walcott’s pic despite the rather Primark-polo-shirt look.